As the industry leader in developing water sustainability solutions, Watts sets the standard for rainwater harvesting. With over 140 years of experience informing our efforts, we provide the knowledge, expertise, and product selection needed to harvest rainwater. Contact me to discuss details of my rainwater harvesting system. We will be in touch with you shortly to discuss your rainwater harvesting needs. Our commercial rainwater harvesting systems capture, store, pump, and treat rainwater. Rainwater is ideal for use in irrigation, toilet flushing, washing, and other applications. Our modular systems can be customized to match the location and project needs. We design and build our systems using a modular approach. Our experienced engineers bundle the highest quality components to build comprehensive rainwater harvesting systems. 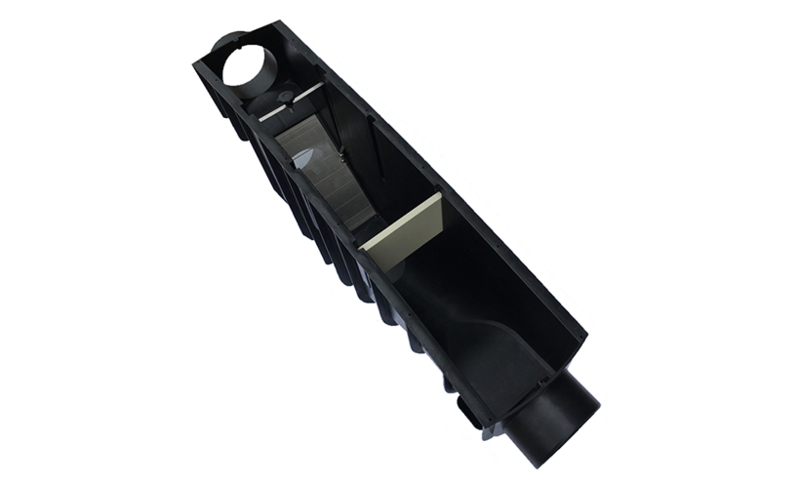 Inlet pre-filters limit the contaminants typically present on the collection area from entering the rainwater storage tank, helping to maintain optimal water conditions in the tank. We offer a variety of options to suit most design challenges. 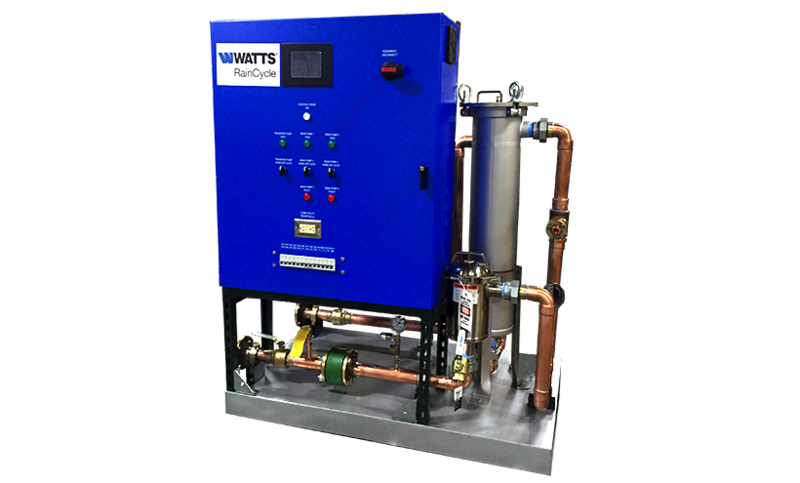 Our pre-engineered Watts Control Stations minimize installation costs, maximize uptime, and reduce ongoing maintenance. 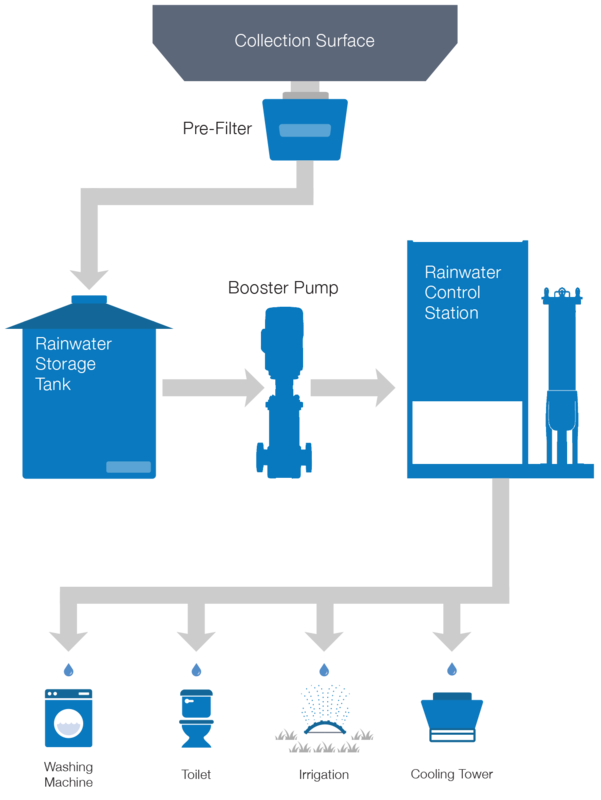 They simplify rainwater harvesting systems by integrating all filtration, disinfection, and equipment controls. 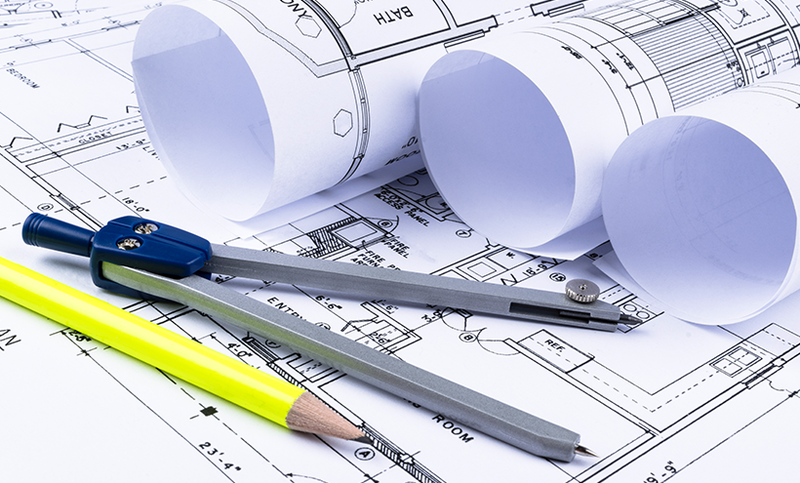 We provide a wide variety of fully documented and pre-engineered packages, or you can work with our engineering team to develop custom designs. 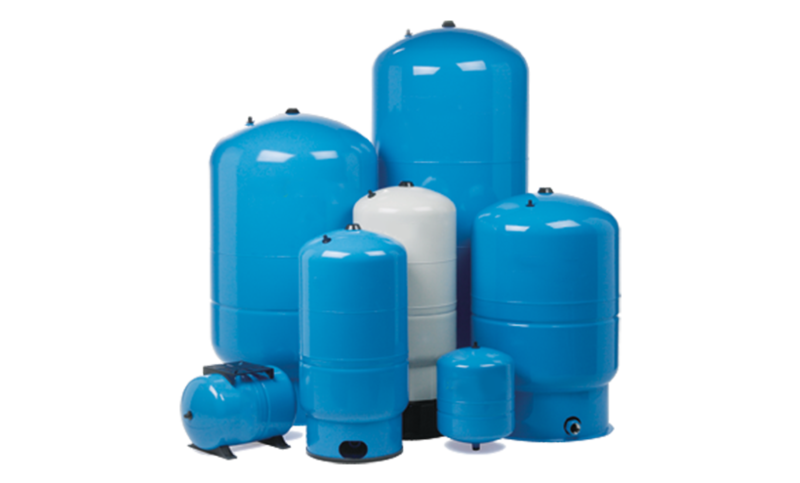 Watts storage tanks include calming inlets designed to minimize turbulence in the tank during rainfall events, allowing pumps to draw from a cleaner water column. Additionally, calming inlets help mitigate the introduction of air into the pumping system. Pre-installed plumbing connections are available for easy onsite installation. From actuated control valves to hydropneumatic pressure tanks, Watts offers accessory products to meet nearly any project design need. Watts gives engineers the ability to select the most efficient pump package based on design conditions and project needs. 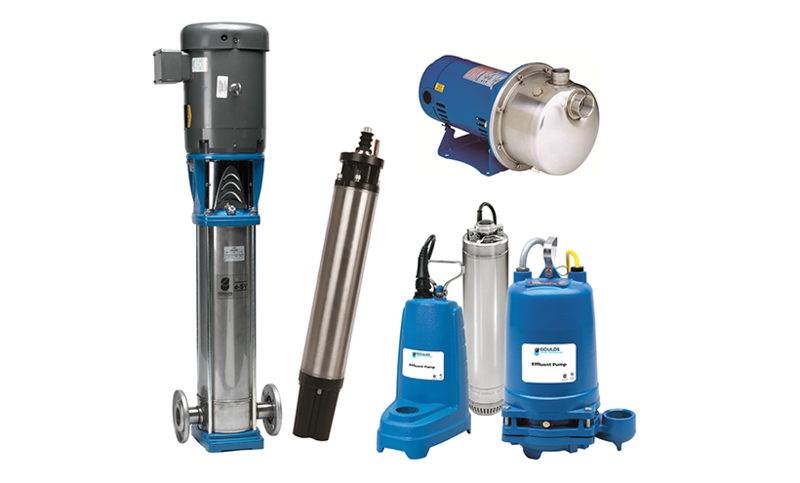 Standardized pump packages are available with submersible and flooded suction, as well as simplex or duplex configurations. Triplex and other custom pump solutions are available on request. All of our projects include complete design documentation to ensure the highest possible quality and transparency. At a minimum we provide: Flow diagrams, Submittal packages, Construction Specifications Institute (CSI) formatted specifications, Equipment drawings, Installation and operation manuals. 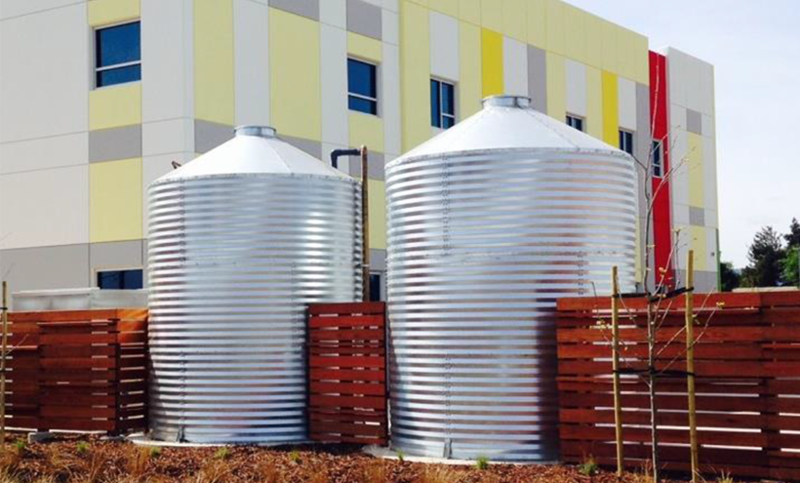 Our commercial rainwater harvesting systems capture, store, pump, and treat rainwater. The rainwater can then be used in irrigation, toilets, washing, and many more applications. Our modular systems can be customized to match the location and project needs.